ORTAM is a boutique, client-centric company owned and operated by Charlie Belillti and his son Oran. 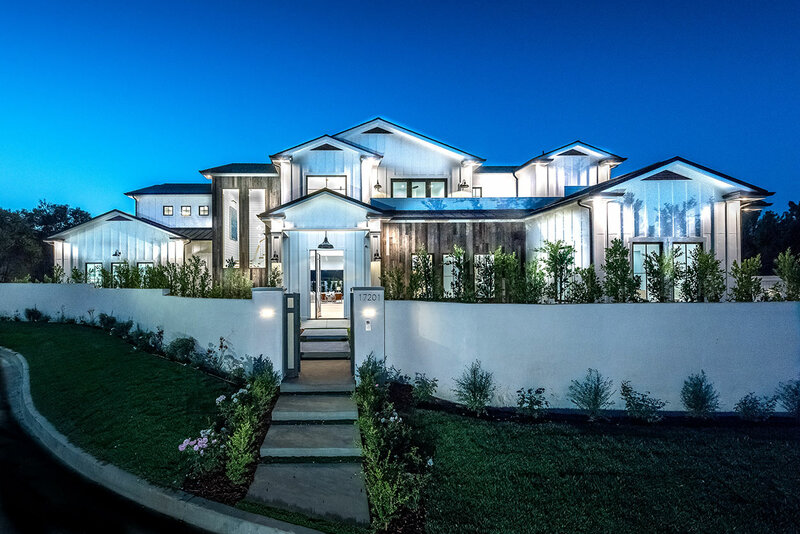 After retiring from the professional tennis circuit, Oran came to Los Angeles to pursue his passion: building beautiful custom homes that stand alone in terms of design and craftsmanship. For years, he and Charlie have done so in high-value locations, constructing magnificent residences that are a far cry from the ordinary. Charlie is the anchor of the father and son team. His wealth of experience in the construction industry complements Oran’s remarkable vision. With Charlie at the helm, the integrity and quality of every ORTAM project is never compromised. Indeed, the homes Charlie and Oran build seem to always exceed their clients’ expectations. The driving forces behind ORTAM’s success are (1) innovative and exceptional design, (2) expert engineering and (3) uncompromising construction, all of which guarantee superior properties filled with every creature comfort. © 2017 Ortam Construction Inc · built by Octavian Interactive.